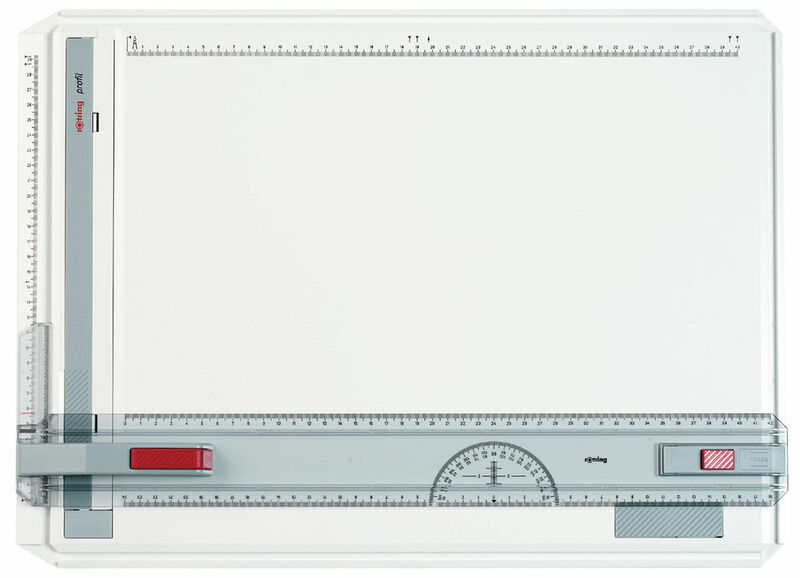 Work comfortably and create precise drawings with a drawing board. 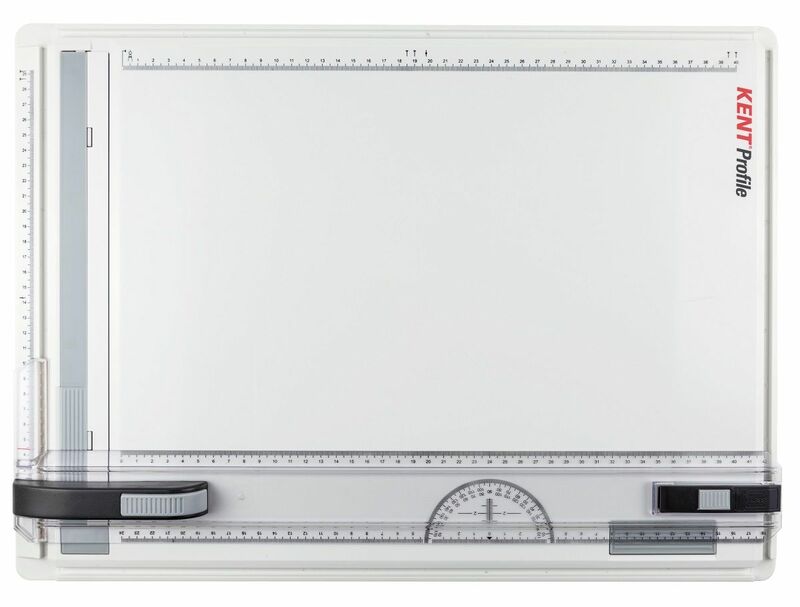 Ideal for the Kent A3 Profile Drawing Board. 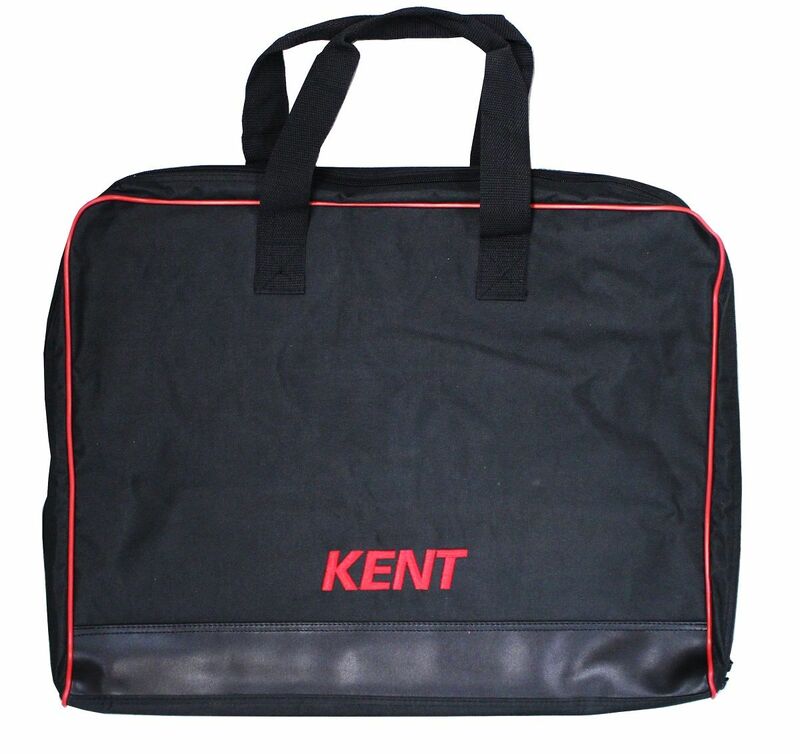 Can also be used for other A3 Drawing Boards or as a general A3 carry case/bag. Ergonomically designed to promote comfortability and accuracy when working. Double-locking ruler. 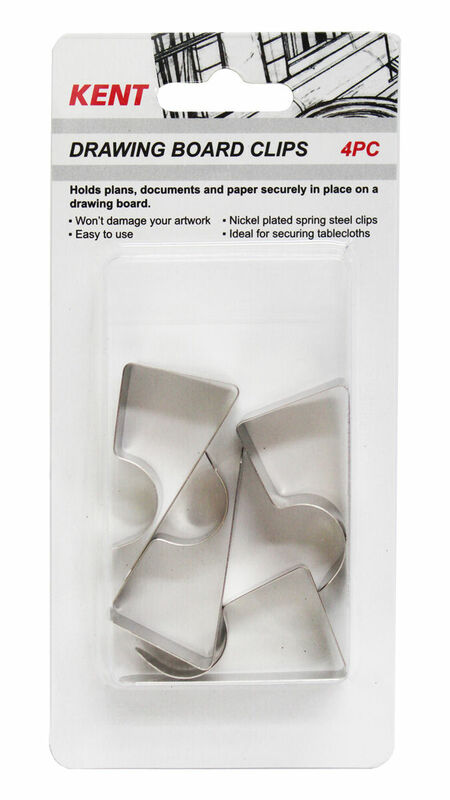 Drawing Board Clips holds plans, documents and paper firmly in place on a drawing board. 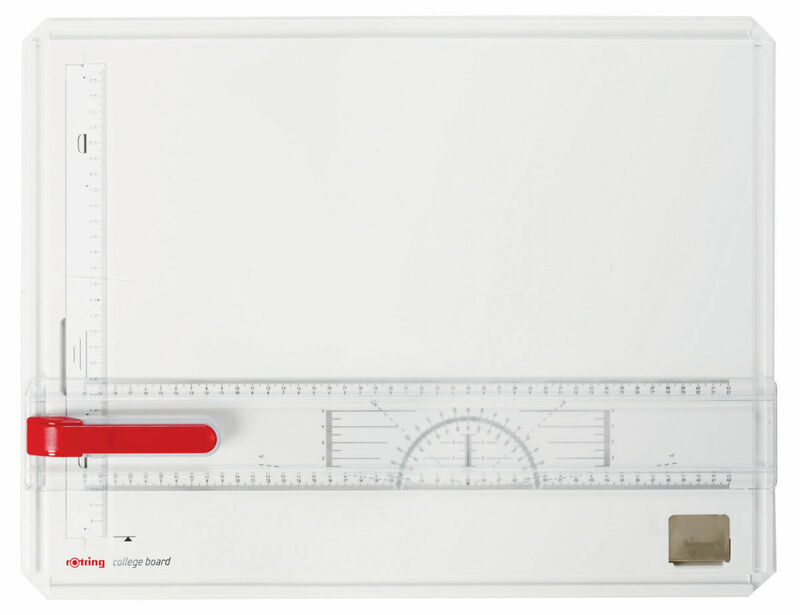 The Rotring College Drawing Board is a portable, parallel rule, single locking, drafters' drawing board. The Rotring Profil Drawing Board is lightweight and features a parallel double locking straight edge for precise drawing and easy comfortable working.